Asia's leading college of contemporary music. Whether you are looking to study with us, work with us or hire us for your important event, you will find everything you need to know about us here. We invite you to browse our site to learn more. 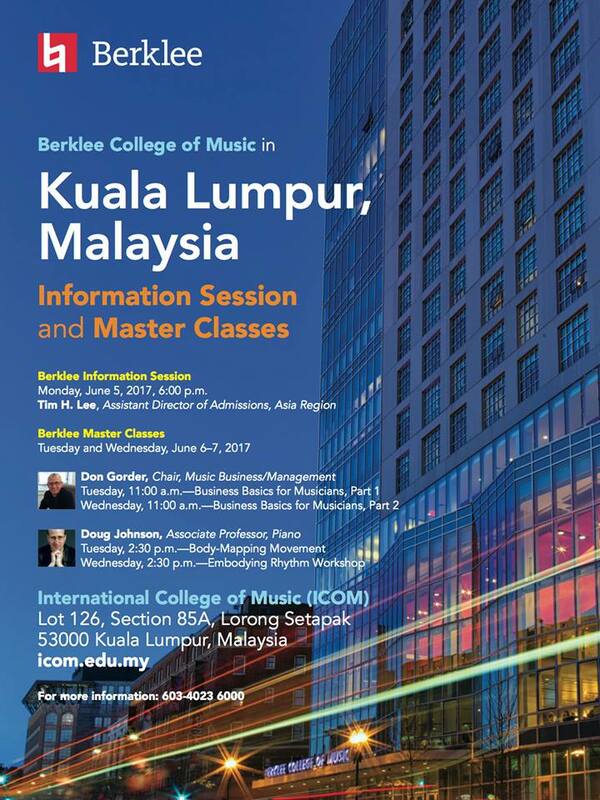 The International College of Music (ICOM), located in Kuala Lumpur, Malaysia is one of Asia's best music colleges offering music courses such as foundation in music, diploma in music business, diploma in sound production and degree in music. If you are looking for a music course, ICOM is the best music college to prepare you for a music career.